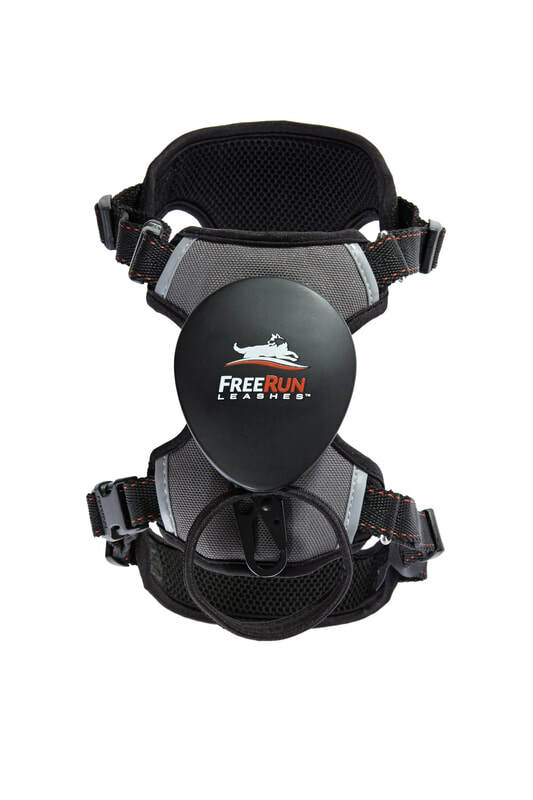 Free Run is an innovative pet harness system that integrates a leash, which makes it always available in an instant. 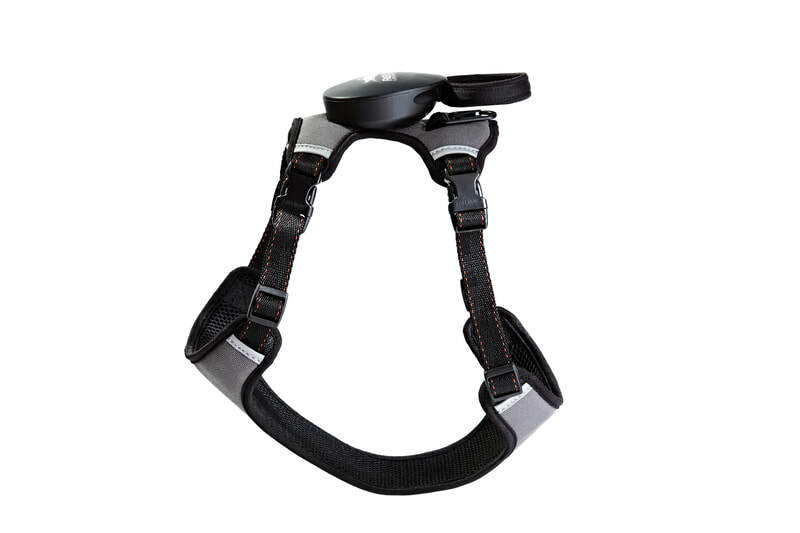 There’s no more need for attaching or detaching a cumbersome leash. 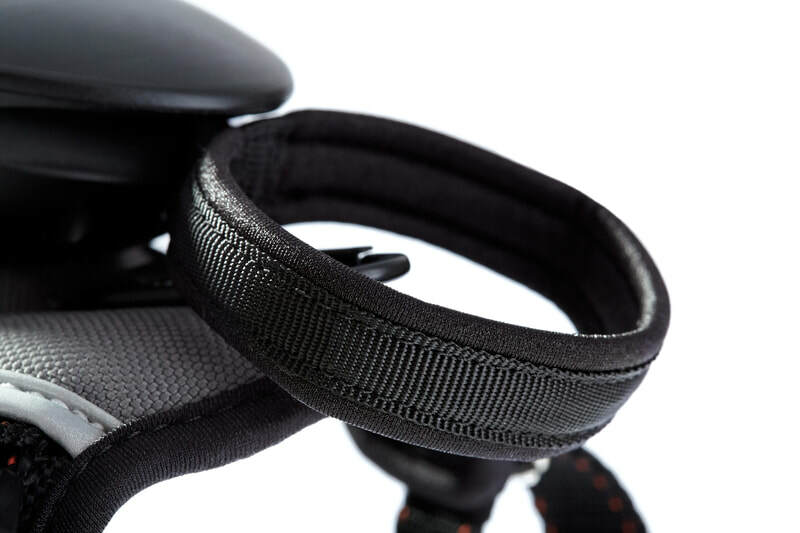 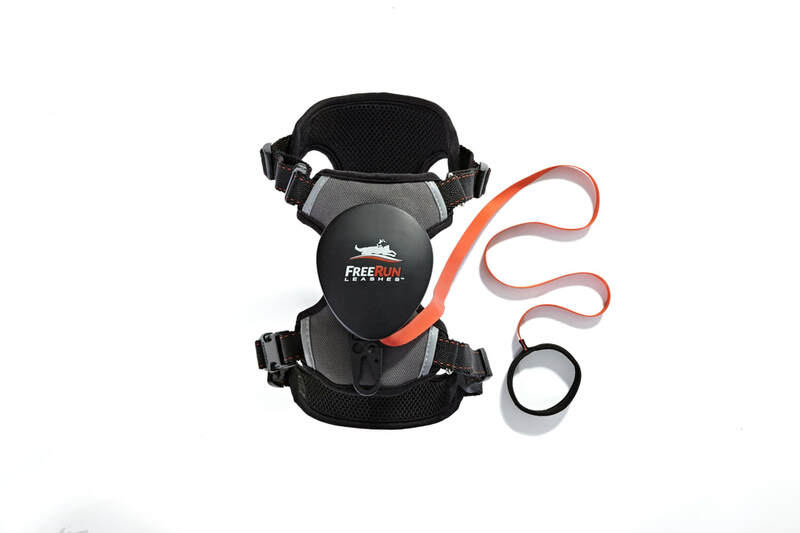 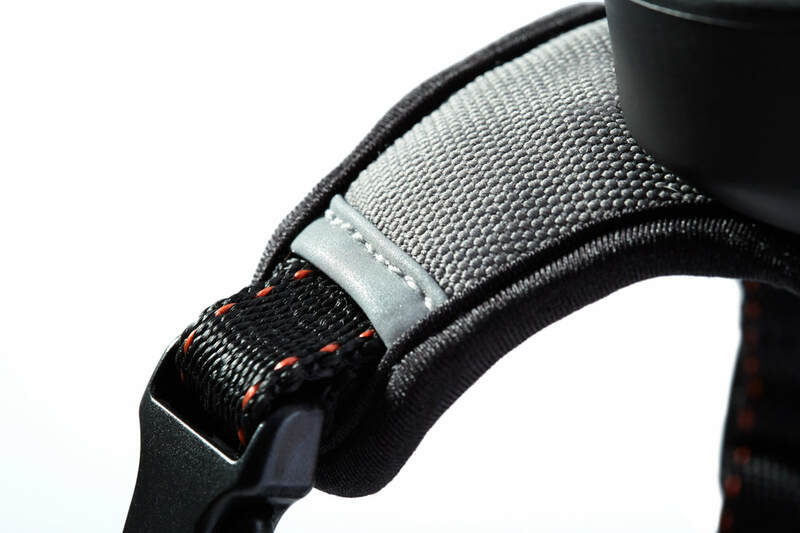 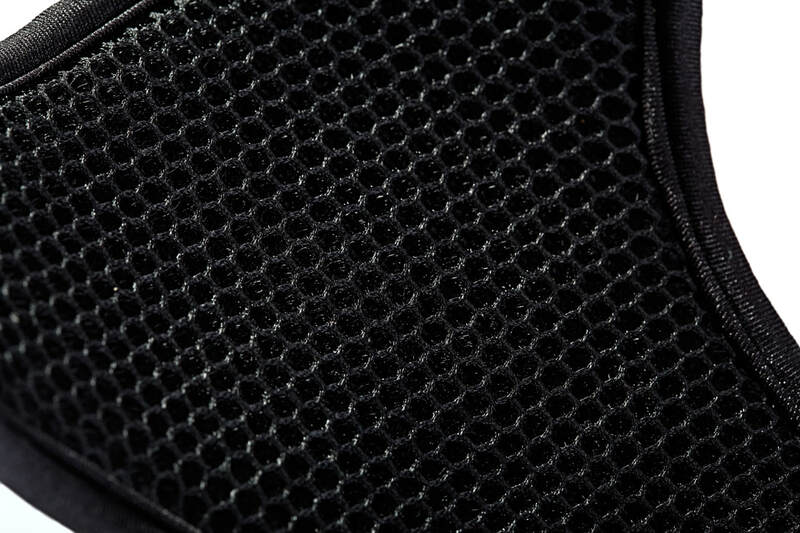 The leash is designed to spool into a carrier reel attached to the pet harness. 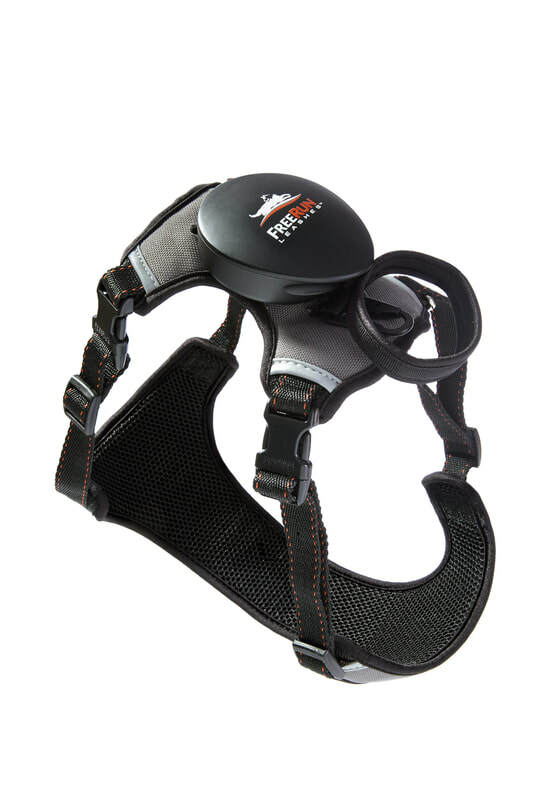 The entire system is designed to be light weight and comfortable for your pet, yet strong enough to control even the most excited animal. 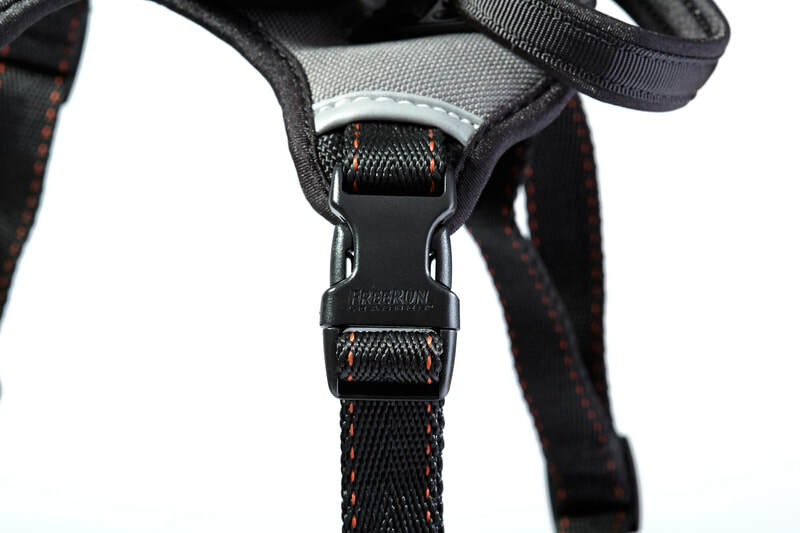 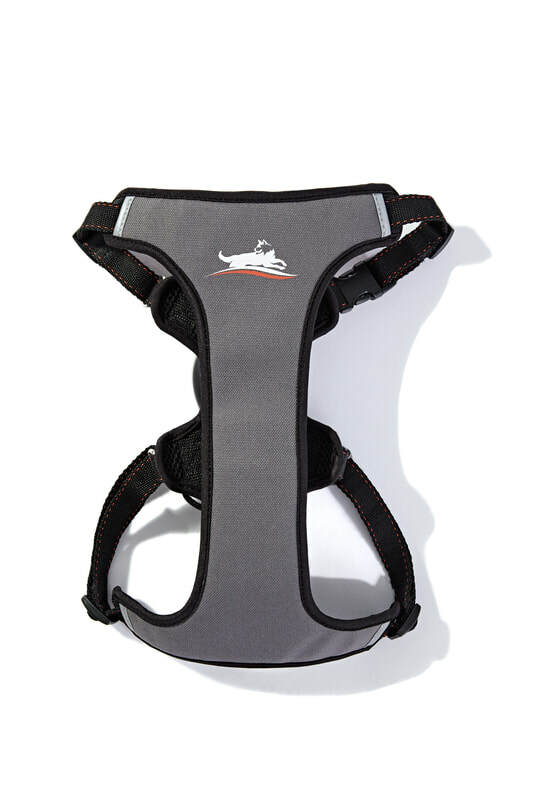 ​The harness itself is designed using multiple layers of material, making it comfortable and breathable, while making sure it is extremely durable.